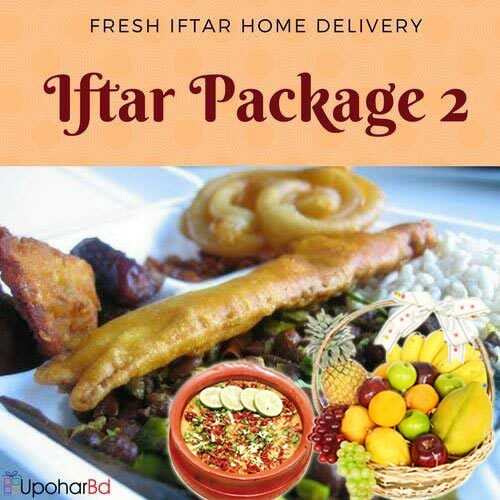 We deliver Ifter and groceries in Bangladesh for Iftar throughout the month of Ramadan. 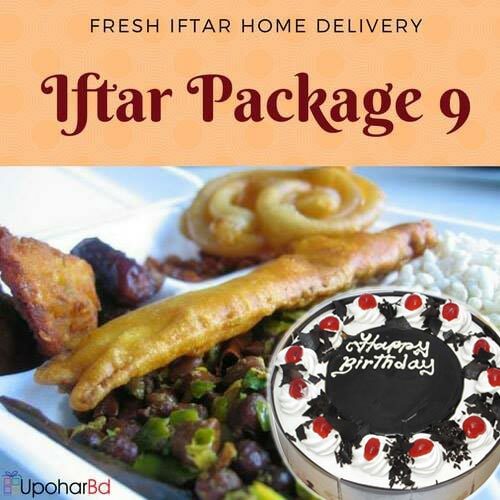 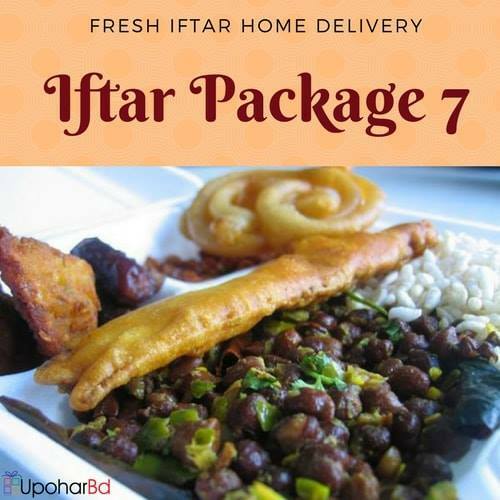 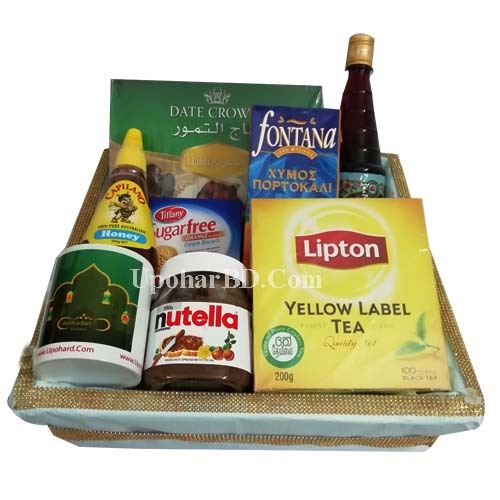 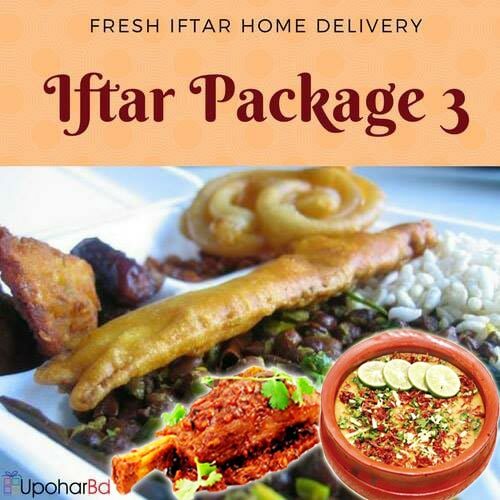 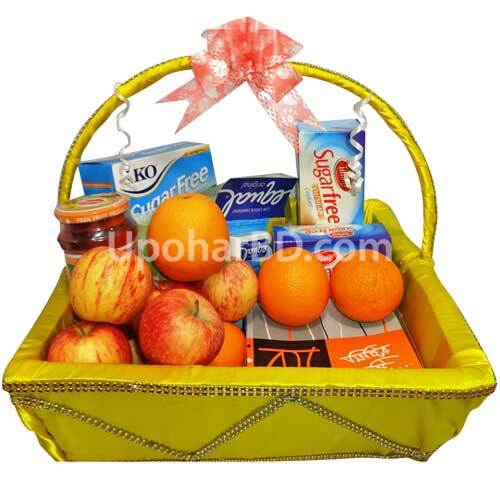 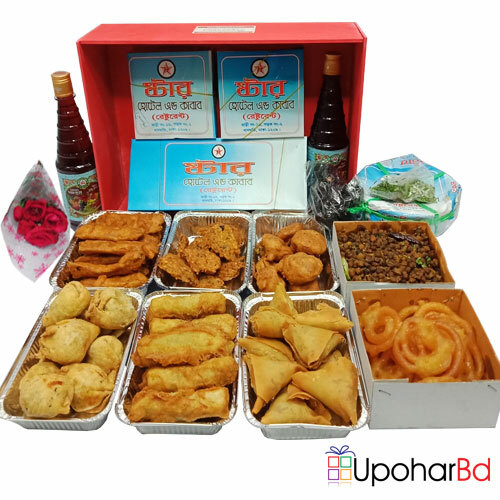 Products for Dhaka is available in this section, please click here for Chittagong and click here for Sylhet Ramadan gifts.Order online and send top quality delicious Iftar to your loved-one in Bangladesh. Fresh Iftar will be delivered close to Iftar time on your selected delivery date. 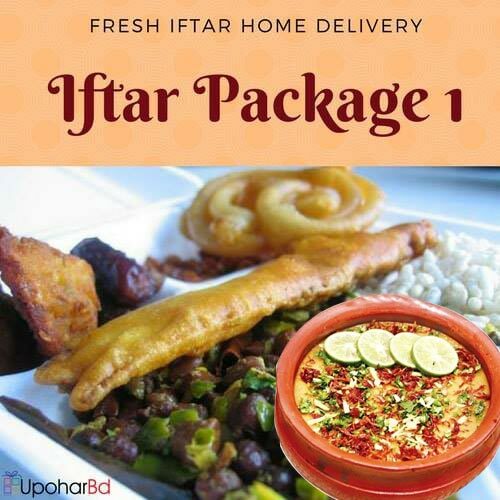 We also accept same day / urgent orders for Iftar home delivery.